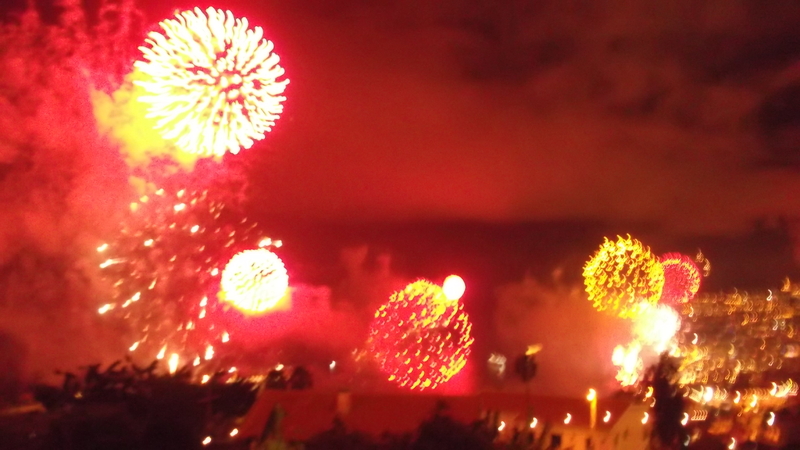 The last year 2013 has been a growing year in many aspects, good things seem to be in the pipeline for 2014, let’s hope so. 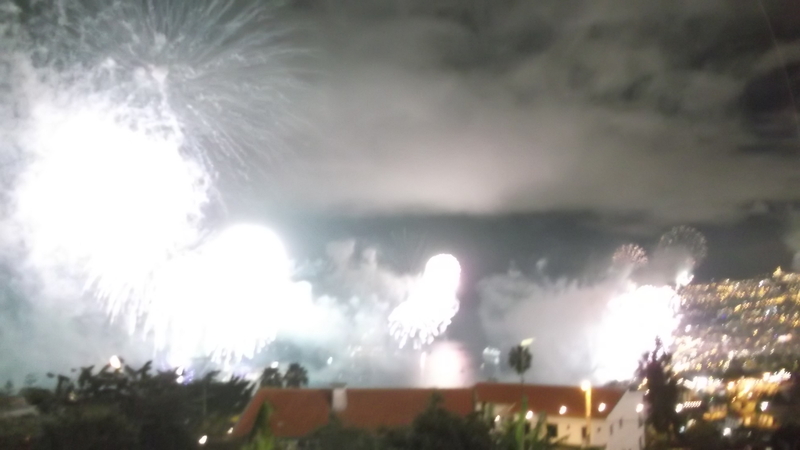 I wish all readers a Prosperous Happy New Year 2014! 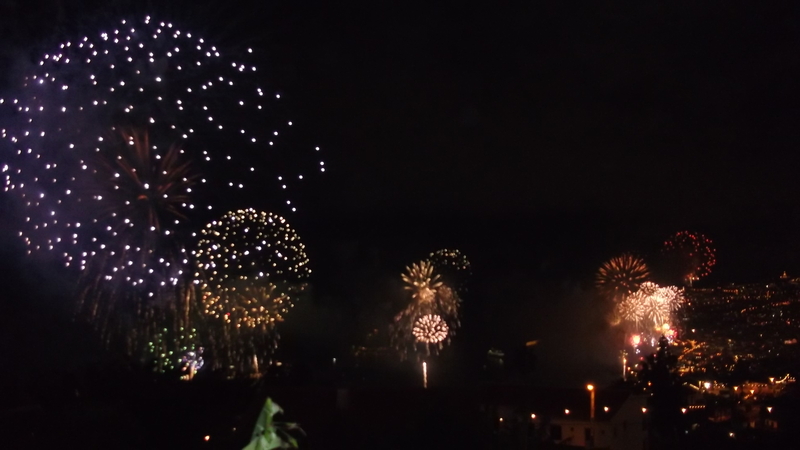 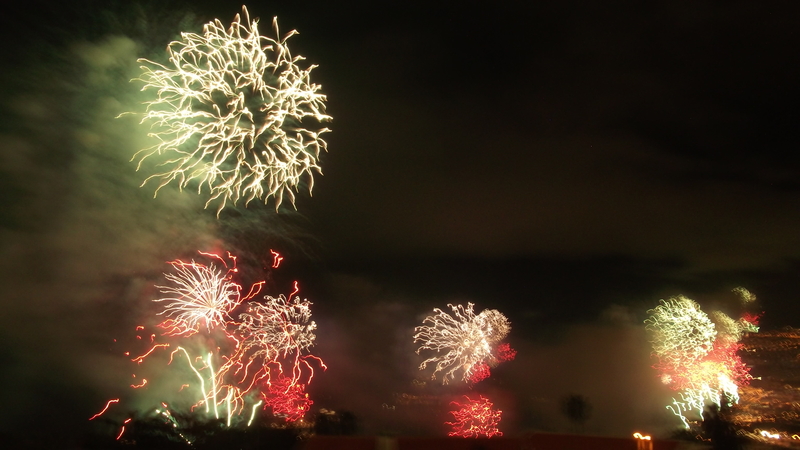 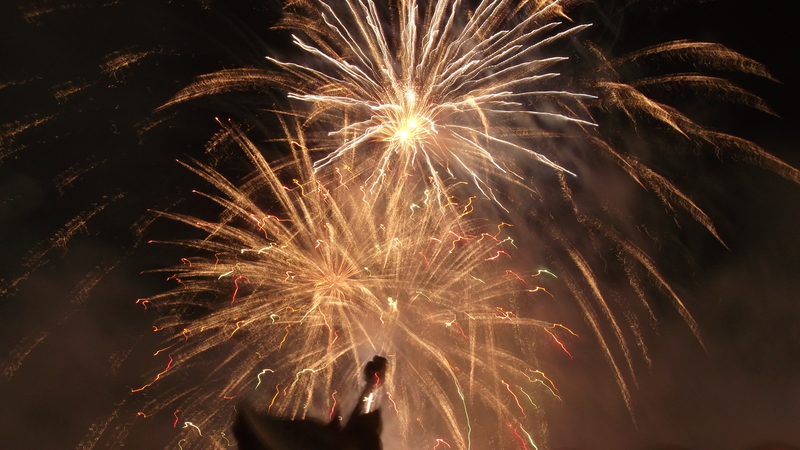 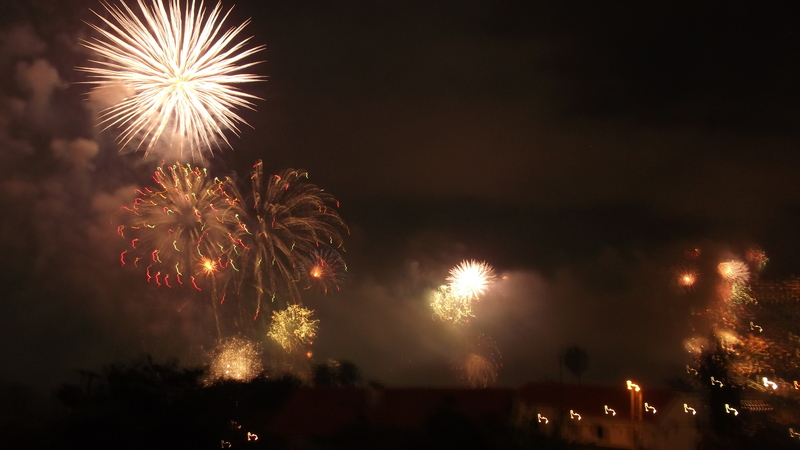 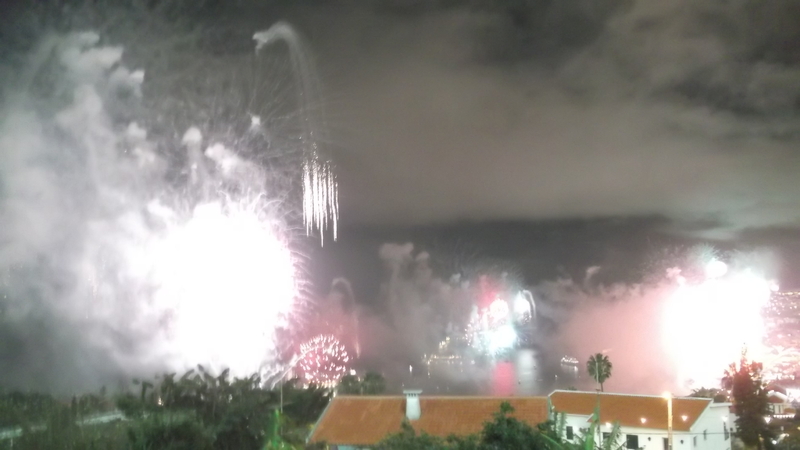 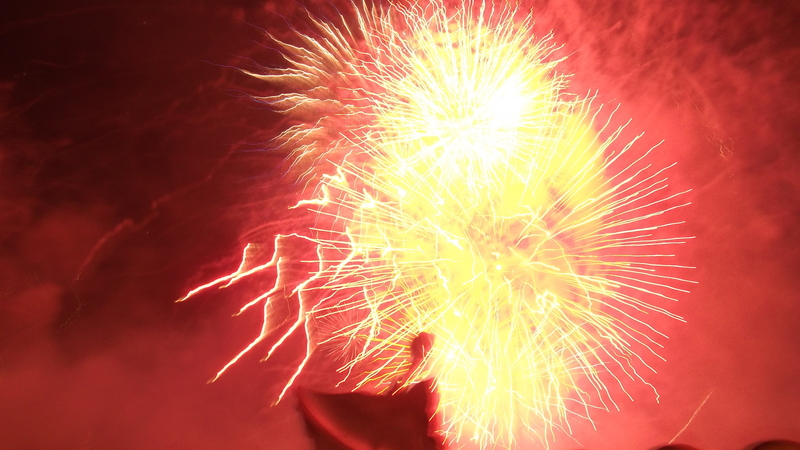 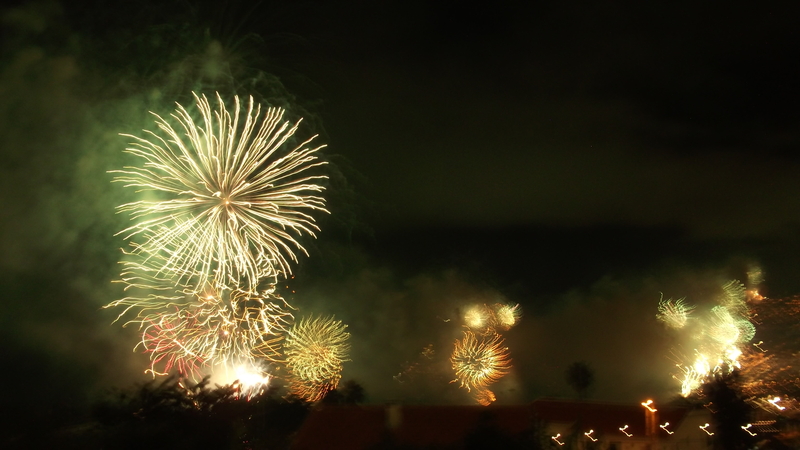 Below photos of fireworks of New Year Celebrations in Funchal Bay Madeira Island.